mentioned hotels and high / peak season and single supplement surcharges. Itinerary is subject to change depending on the confirmed flights, road conditions, and rooms availability. 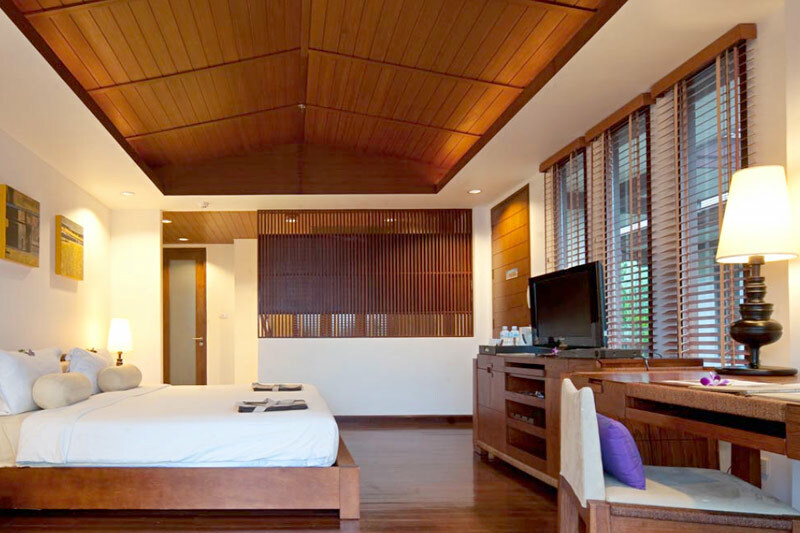 We reserve the right to replace above hotels by other hotels of similar or superior category. We have not proceeded to any booking yet when sending the quotation. 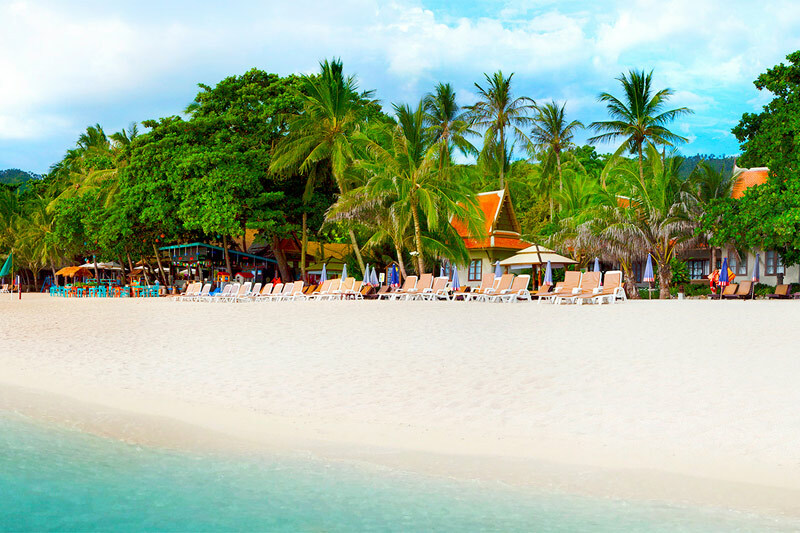 The Fair House Beach Resort & Hotel is located on the Chaweng Noi beach, the finest beach of Samui. 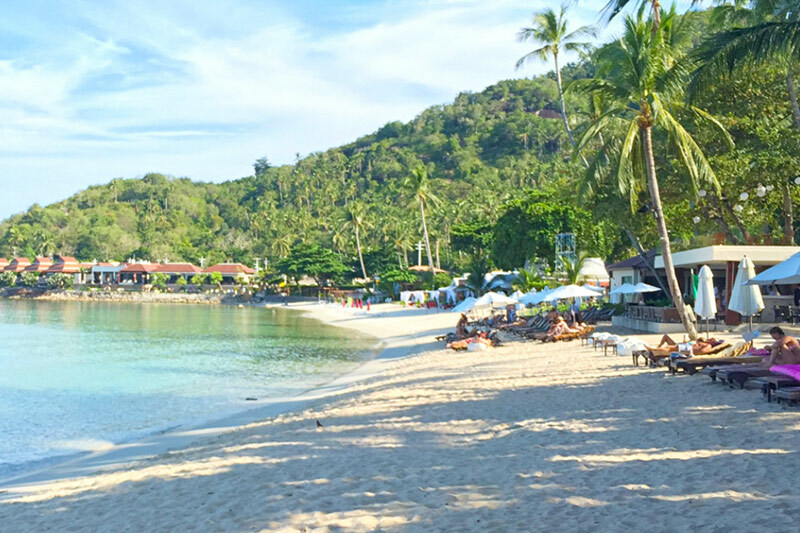 Idyllic and calm is how you describe it; your stay can only be peaceful and completely relaxing. 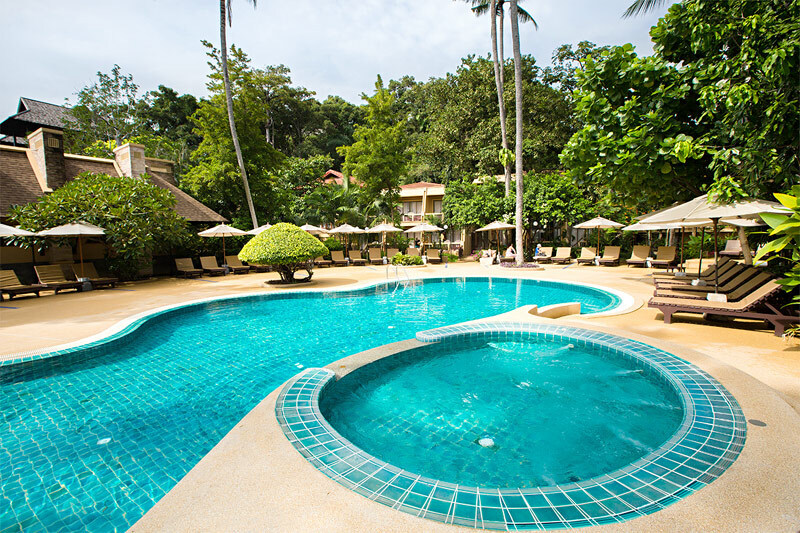 An ideal place for travelers looking for an authentic and traditional holiday environment with a unique and tropical garden not far away from the busiest areas of Koh Samui. 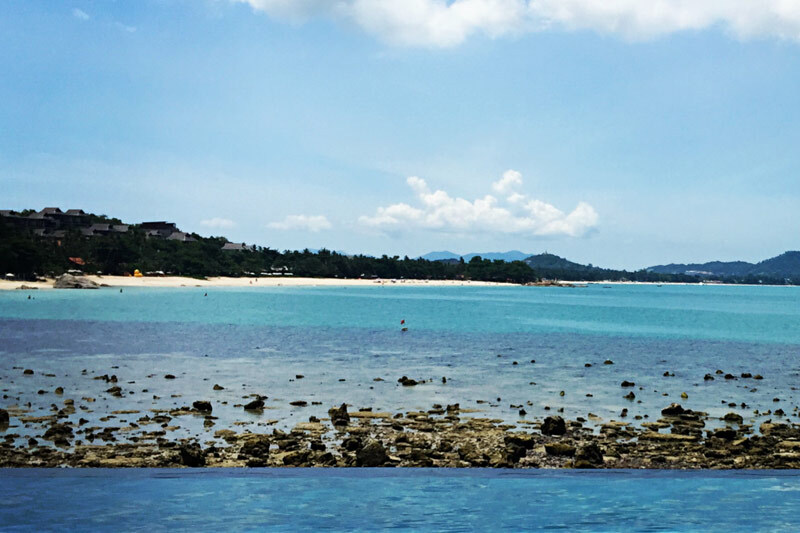 From the Fair House Beach, the lively center of Chaweng Beach is not more than 2 km. 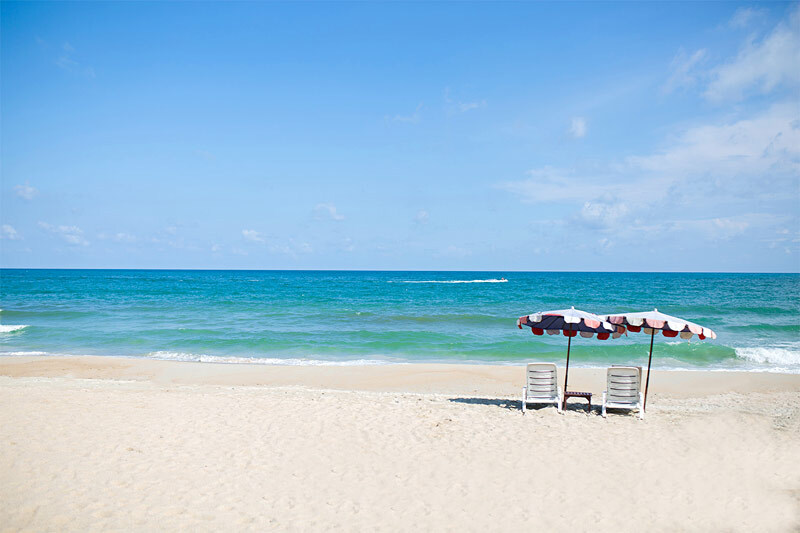 away, while several local beach restaurants can be reached in a few minutes. 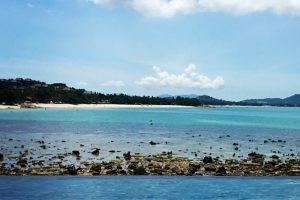 It is also only 20 minutes away to Samui international airport. Nearby, a diverse range of shopping facilities, restaurants, bars, cafes, and entertainment venues awaits to amuse you. Welcome to Rembrandt Hotel Bangkok, a modern stylish hotel centrally located in the Sukhumvit Soi 18, 10 walks from BTS Asoke Station and Sukhumvit Underground (MRT) stations. 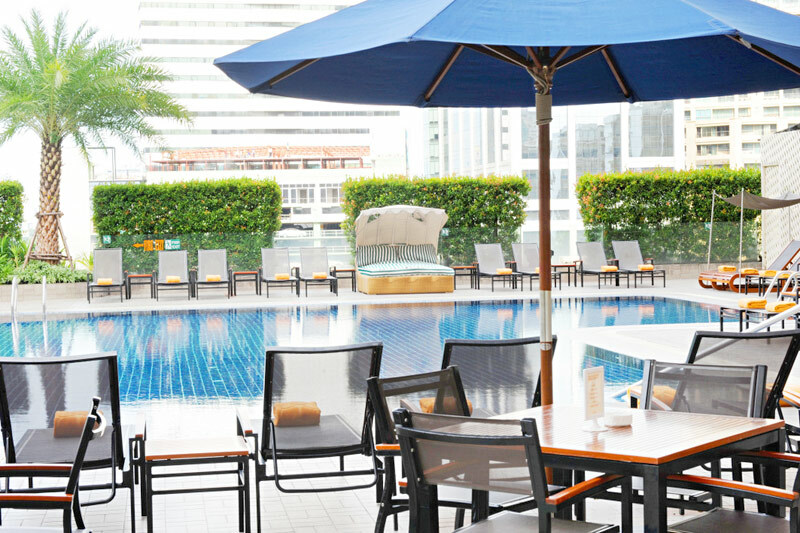 Rembrandt Hotel Bangkok’s location offers its business and leisure guests easy access to Bangkok’s major shopping areas, parks and city landmarks. 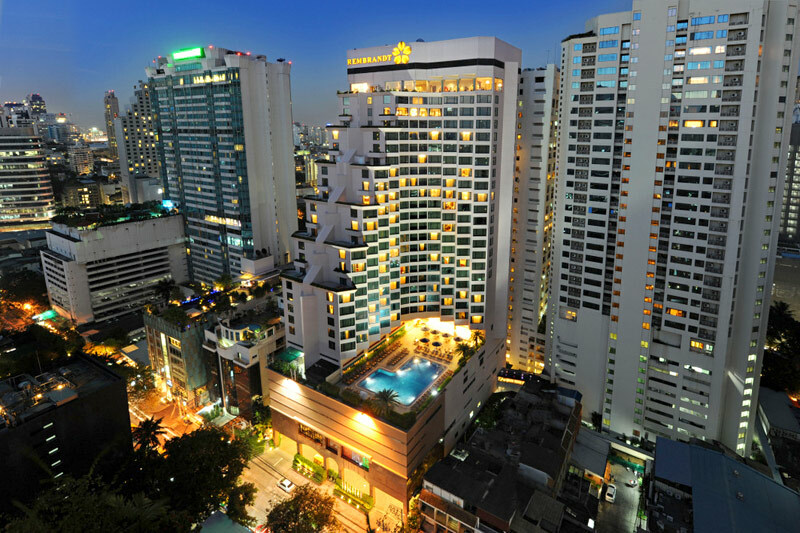 Rembrandt Hotel Bangkok also offers a wide variety of services to help guarantee guests an unforgettable stay. 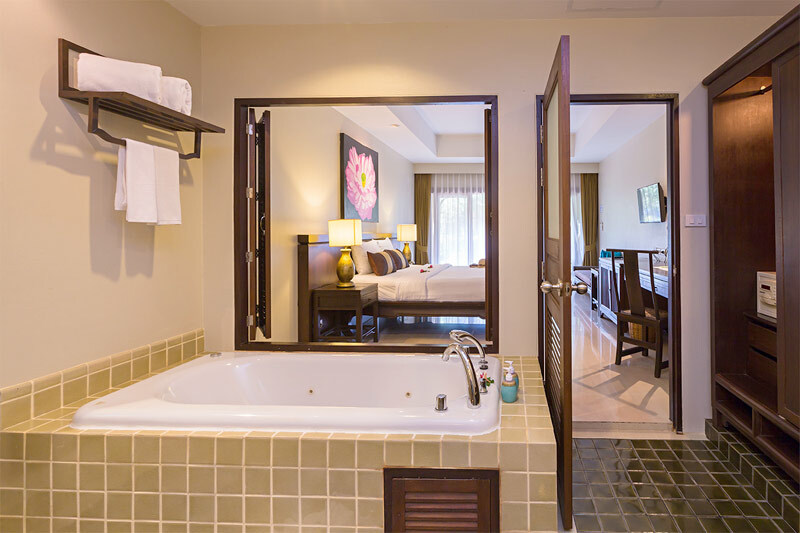 Sanctuary Wellness and Spa, fully equipped Fitness Center, Pool Bar, and international standard restaurants, are just some of the unique services which provide our guests with an unrivaled vacation experience. 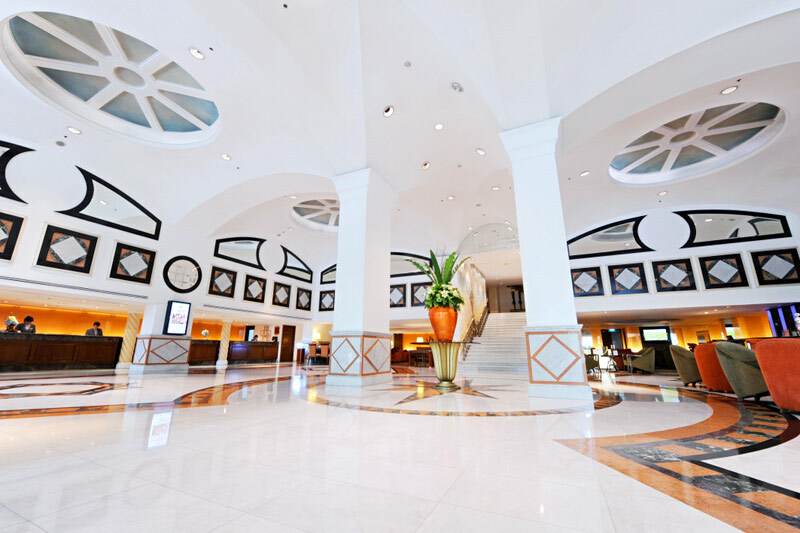 Another facility in demand by all international travelers these days is complimentary high-speed wireless internet access, which is available for all guests throughout the hotel. 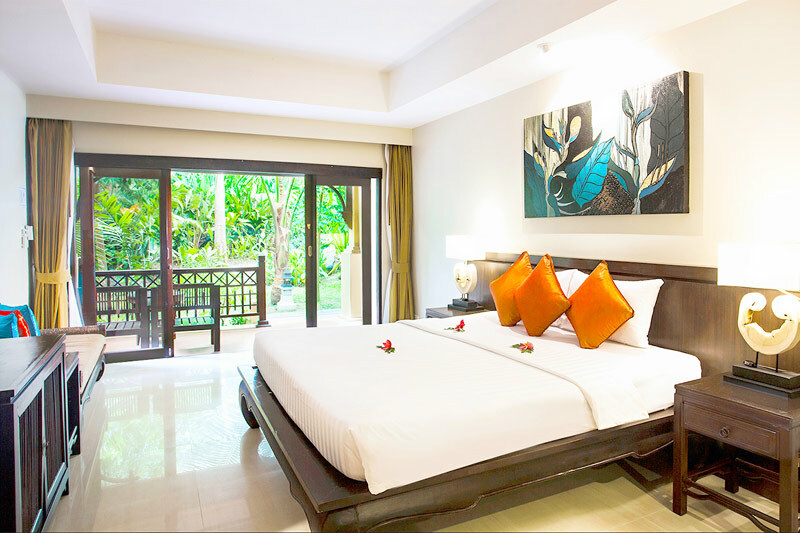 Book your room now on the official website of Rembrandt Hotel Bangkok and prepare to experience a new standard of service at one of the most in-demand hotels in Bangkok.